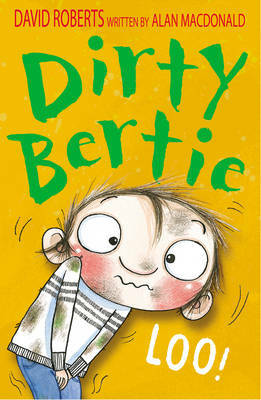 Dirty Bertie - the boy with nose-pickingly disgusting habits - in this bumper book of nine revolting stories from Burp!, Yuck! 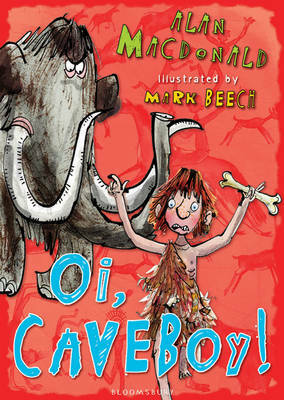 and Bogeys! 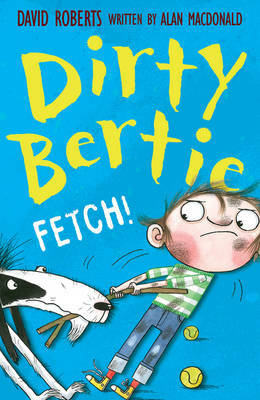 Join Bertie as he stages a rebellion in the school dinner hall, has a sickly time at the fairground, and tries to give up his lifelong habit of picking his nose!